The Eco Market vendor spotlight: Muse Self-Care, a local indie beauty company hoping to hoping to lead by example with sustainable practices. We sent their founder, Rowan, a few questions about the work she does. Here are her answers! Muse Self-care offers personal care products for those who understand the importance of looking after ourselves and the impact self-care has on our emotional, mental and physical wellbeing. By intentionally sourcing all-natural, vegan ingredients with sustainable practices, I create products that support your holistic wellness and prove that self-care doesn't have to be selfish. Humanity has been collectively living in a way that is damaging to the future of our planet. We cannot undo our past, but it is now up to us to focus on doing our small part to best utilize nature's resources. As a new brand, Muse is always looking for new ways to make our products as ecologically friendly as possible. We strive to lead by example- from reducing water and waste in the manufacturing process, to incorporating a recycle program for all of our packaging- these need to be manufacturing standards across all industries! When I first started integrating self-care in my daily routine, I would try and meditate with a face mask on & I couldn't stop thinking about all the unnecessary toxic ingredients and packaging. Remember: self-care doesn't have to be selfish! Reducing toxins & our carbon footprint, Muse aims to take the guilt out of self-serving practices, so we can enjoy all the benefits of self-care. This summer I'll be spreading seeds of self-love at some shows around KW & GTA & I'll be hosting the first Self-care Studio Event that integrates Muse products with holistic wellness practices & activities that will leave you feeling zen & refreshed. 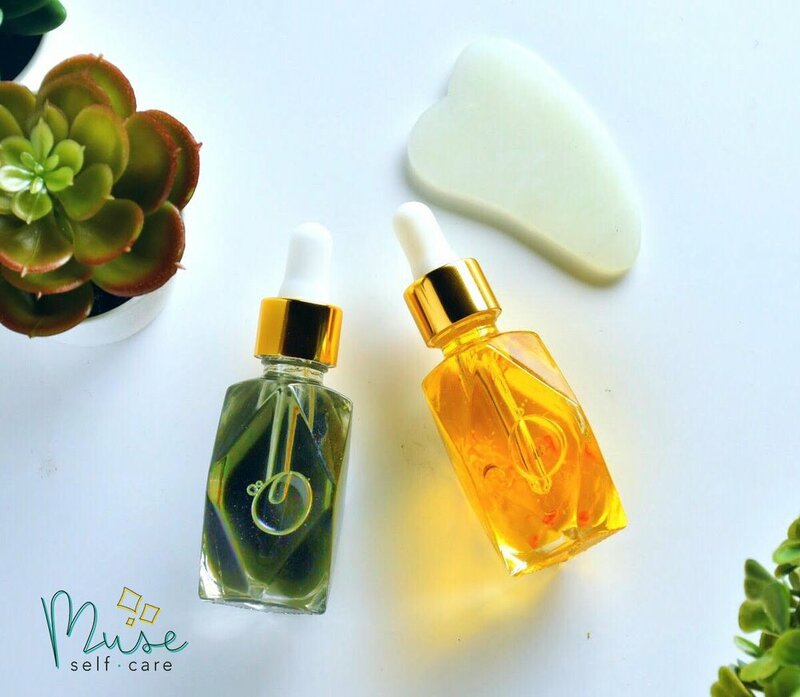 Be sure to follow @museselfcare on Instagram, or Like us on Facebook to hear all our latest new product releases & Muse news.